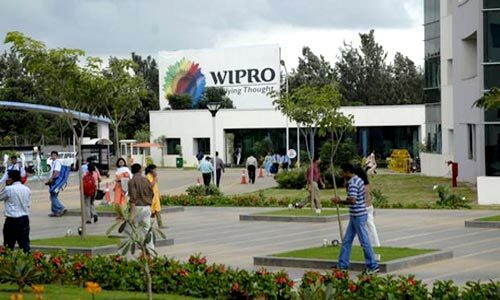 Wipro Ltd (NYSE:WIT) is a global information technology, consulting and outsourcing company with 158,217 employees serving clients in 175+ cities across 6 continents. The company posted revenues of $7.5 billion for the financial year ended Mar 31, 2015. INTERNAL JOB POSTING (IJP) to Wipro Technology and Wipro InfoTech after 12 months. Regular Appraisals and salary revisions. Graduates in any stream can apply. SALARY - Rs.18,000 to Rs.27,000 in hand (Varies according to Experience and Qualification).